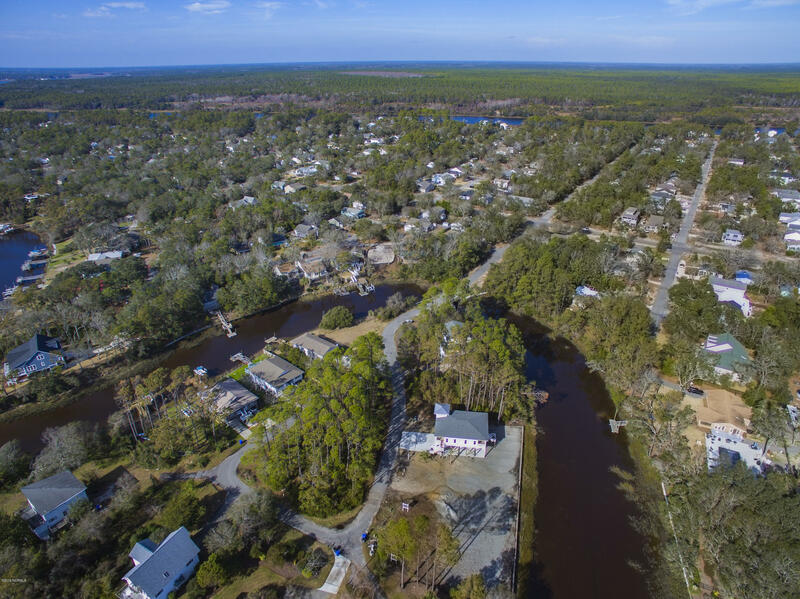 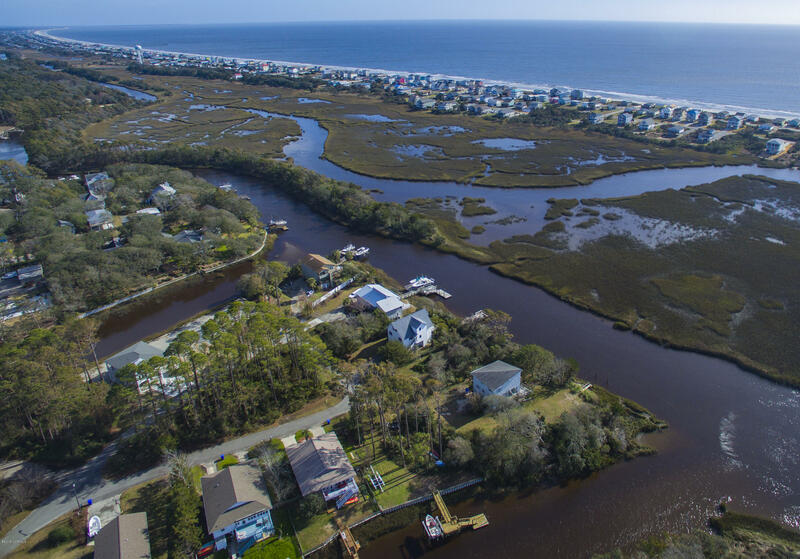 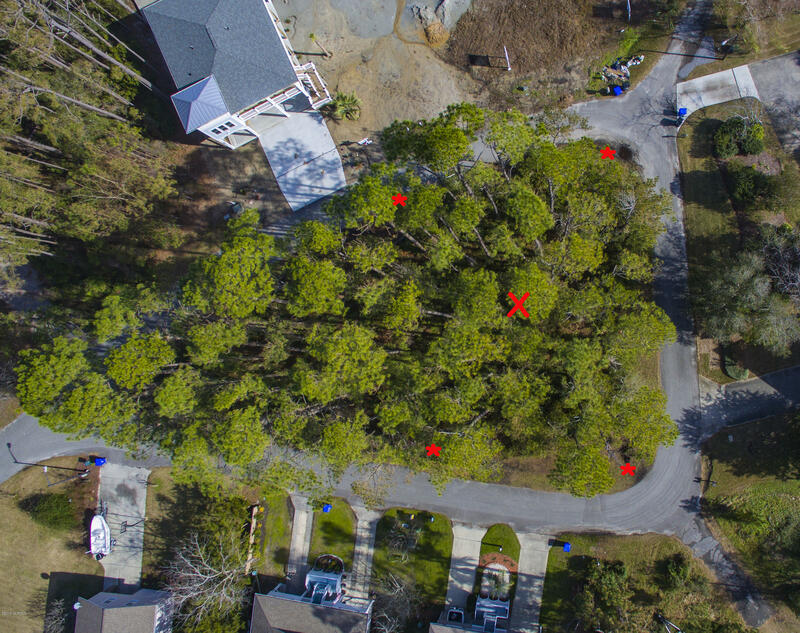 Location Location LocationLocated on the west end of Oak Island, Pine Island is quiet and charming with excellent fishing and crabbing spots. 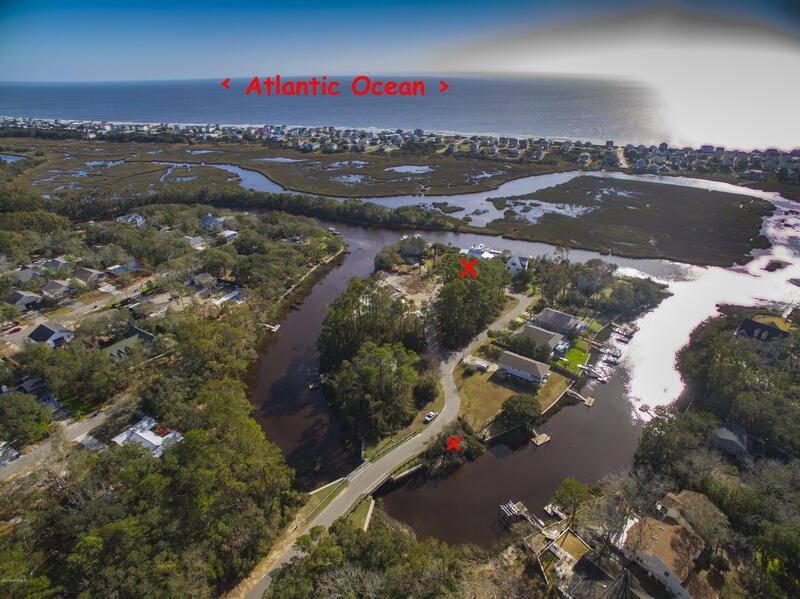 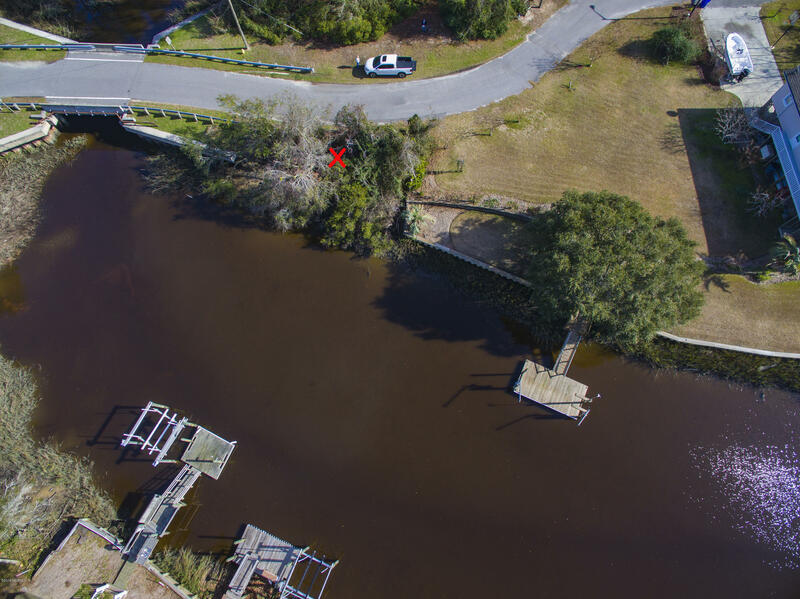 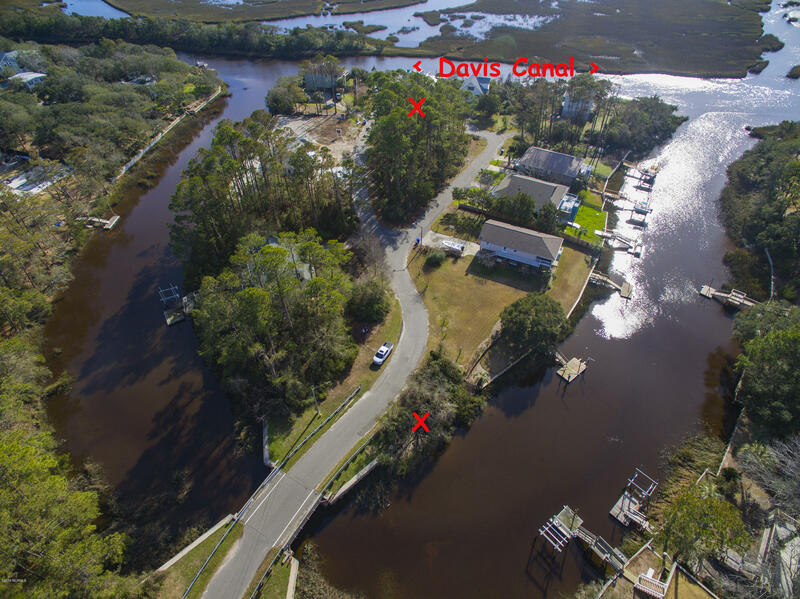 Bonus lot 22a gives tidal access to Davis Canal for canoes, kayaks, or small fishing boats. 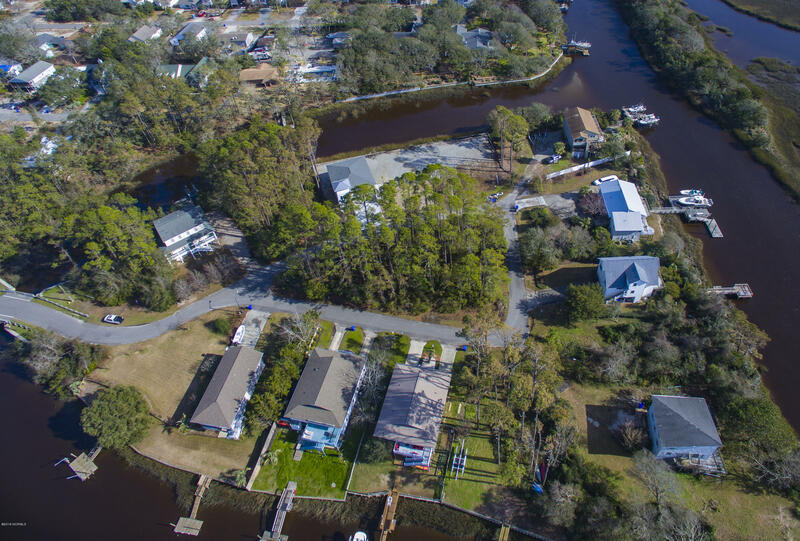 Sewer assessment is partially paid.OWNER FINANCING AVAILABLE!